Angela Mahan owns and operates Rabbit Ridge Farms, LLC with her husband Alan. 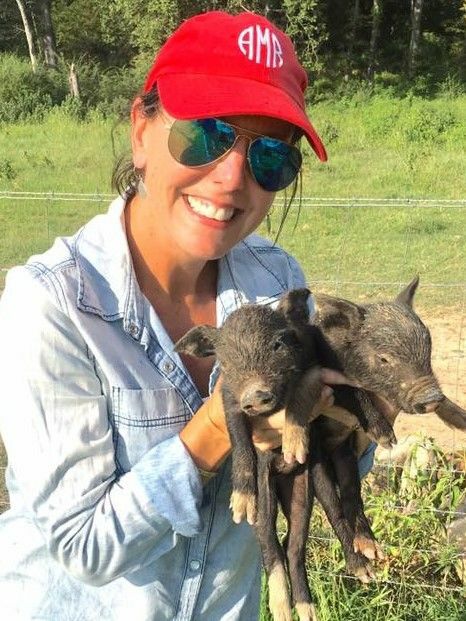 They raise Angus cross cattle, Duroc cross hogs, and chickens all on pasture. They have a large venue on the farm where they host lunch on Wednesdays, frequent Saturday breakfasts, and occasional evening dinners. They are a Mix 30 Dealer.